Creating portrait of people onto a piece of paper or canvas is an art form like no other. If you are an aspiring portrait artist, trainings provided in art schools like Lotus Institute will absolutely help you develop your skills and talent. 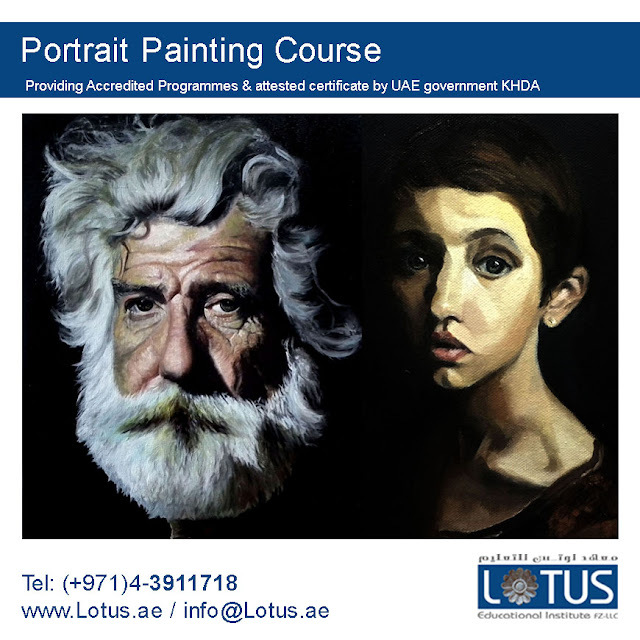 Register now at Lotus and allow us to groom you from being a beginner to becoming an expert Portrait Artist!